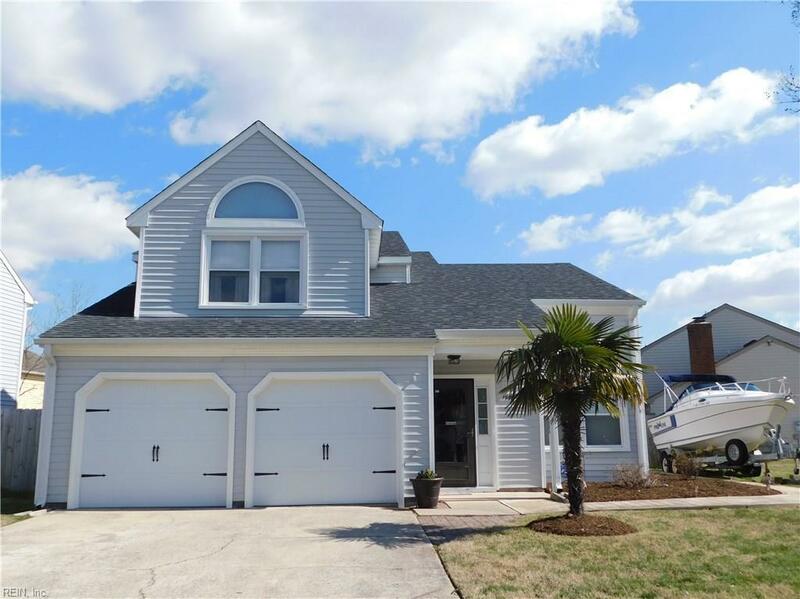 1908 Annandale Ct, Virginia Beach, VA 23464 (#10244148) :: Abbitt Realty Co. 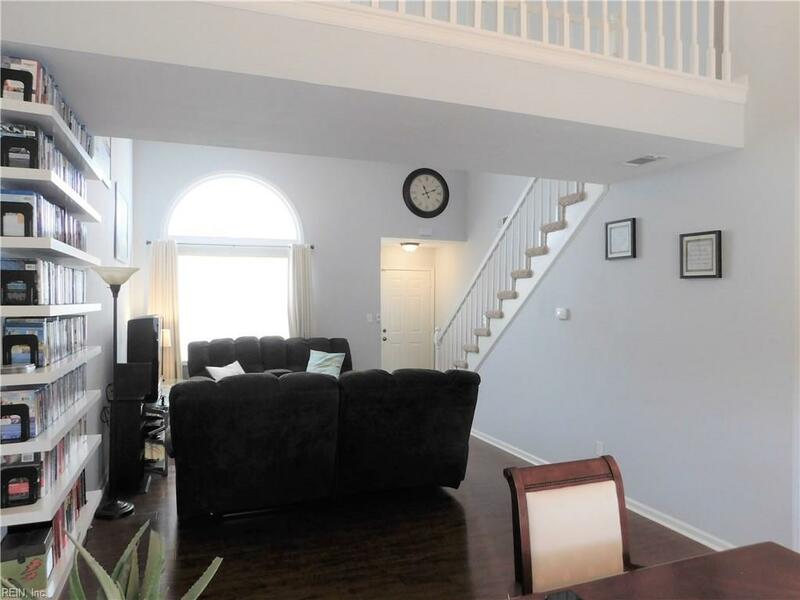 Looking for perfection in a large 3 bedroom? This is it. Light filled rooms, thoughtful updates. 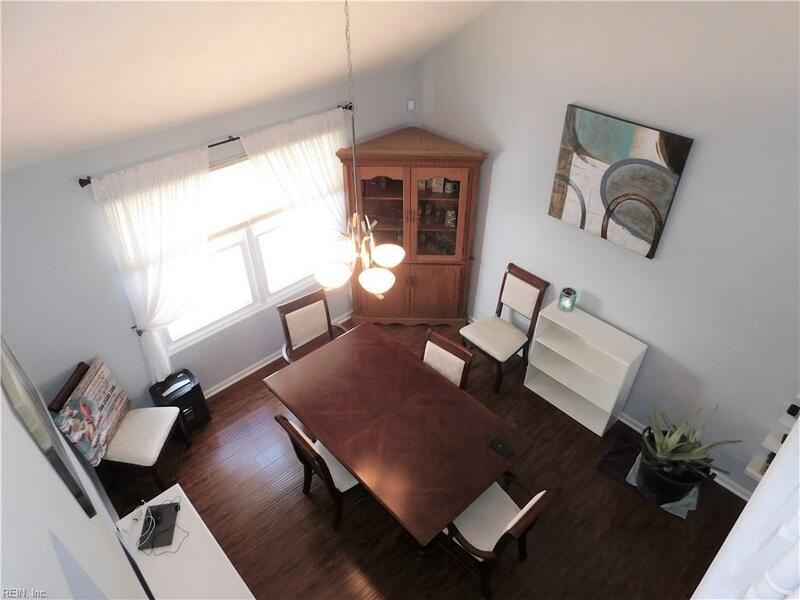 Gleaming floors, living and dining rooms with a nice office loft. Large privacy fenced backyard with room for boat or RV parking. Easy to anywhere location with sought after schools. Walk to the community playground and bike to shopping and dining. 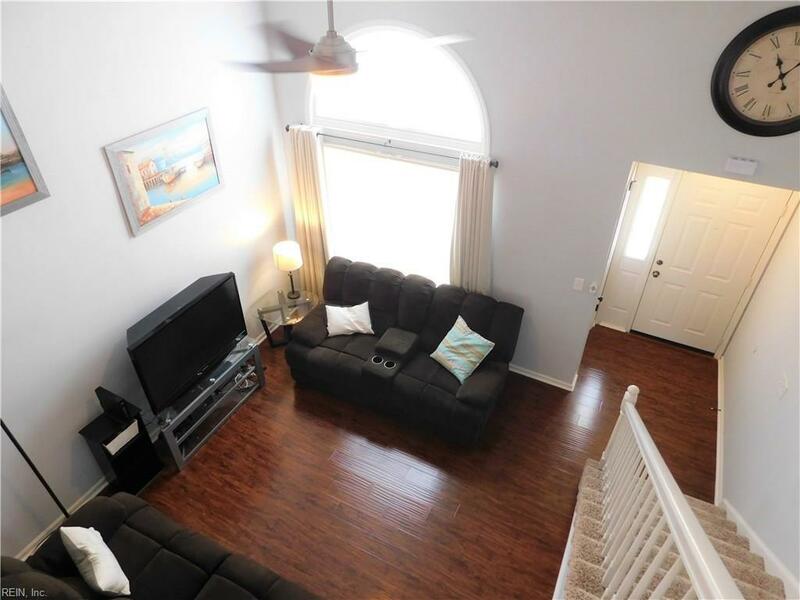 Truly a move-in ready home at a great value.